In my enthusiasm to read this book where I am interviewed, I ordered my own copy and also received one from the publisher on the very same day. So I'm giving away a copy of Be Happy Without Being Perfect: How to Break Free from the Perfection Deception , which gives women perspective on how to avoid the Martha Stewart syndrome of constantly striving to be perfect. Send me a note using the form below. For an extra entry, blog about this contest using this text and send me a link to your post. 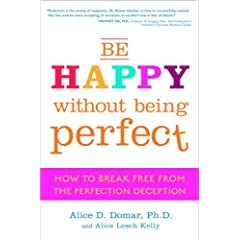 Angela at mommy bytes is giving away the book, Be Happy Without Being Perfect . Check out her contest post and enter by March 31st. I filled out the form but whenever I clicked the send button, the message "Please try again" kept coming up. I don't know if you've received my message or not. 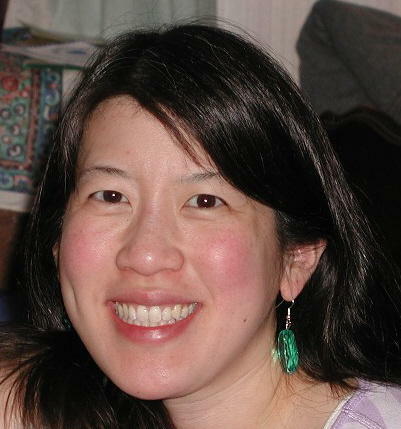 Please enter me in your book giveaway. Thanks! I've had trouble with the captcha myself, so keep trying. You'll get a "Thanks for entering" mesage once you get through. The book sounds interesting. Please enter me in the drawing. Thanks!